On behalf of the ASF Board a thank you to everyone who worked so hard to make the Wallace Award Celebration such a memorable evening. 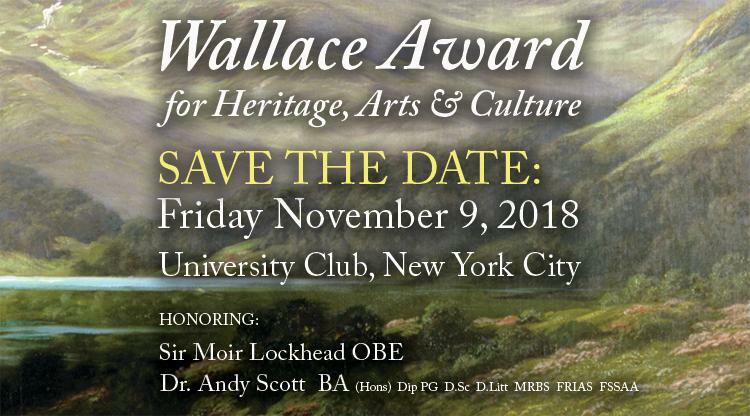 The evening saw Sir Moir Lockhead, Chairman of National Trust for Scotland, and Dr Andy Scott, renowned sculptor, with the Wallace Award for their contributions to Heritage, Arts and Culture. 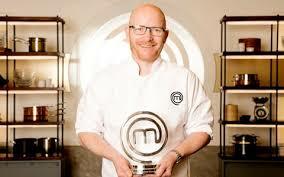 Scotland’s National Chef, Gary Maclean, oversaw the menu, adding special touches. Glendronach Single Malt offered guests a whisky tasting of their excellent malts. 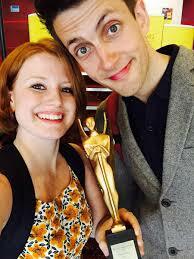 The wonderful team of Claire Mackenzie and Scott Gilmour of Noisemaker gave us musical interludes. Silent and Live auctions helped support the ongoing work of the ASF and for an ASF Grant to the new Baird Family Hospital in Aberdeen and its Neonatal unit being overseen by the ARCHIE Foundation alongside the University of Aberdeen. This entry was posted in Arts and Entertainment, ASF Events, Uncategorized and tagged American Scottish Foundation, Andy Scott, City of Glasgow College, Gary Maclean, National Trust for Scotland, Scott Sculptures, Sir Moir Lockhead on November 23, 2018 by Camilla Hellman. Sir Moir Lockhead, Chairman, National Trust for Scotland for a lifetime journey providing transport for people to reach & enjoy Scotland’s beautiful landscapes & his current inspired leadership to conserve Scotland’s rich heritage. Dr. Andy Scott for his outstanding contribution to Scottish Arts. 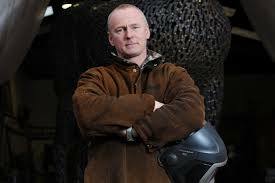 Dr Scott is recognized as one of today’s foremost contemporary sculptors, world renowned for his public art. 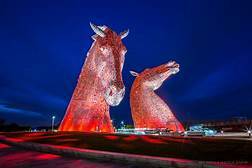 Amongst his most recognizable works are his 100 foot tall Kelpies, the largest equine sculptures in the world, located in Falkirk, Scotland. The evening will be a celebration of Scotland with whisky from Glendronach Single Malt Scotch Distillery, Scottish food, music, dancing – and opportunities to bid on our silent and live auctions. Scotland’s National Chef Gary Maclean, Winner of the UK MasterChef The Professionals 2016, Chef Lecturer at the City of Glasgow College, will bring “touches” to spark the menu. The award winning team of Claire McKenzie & Scott Gilmour of Noisemaker will offer musical interludes with Mike Ogoltree and Shortbread, and will then lead the Scottish reels. Silent and Live Auctions will bring opportunities to help support the ongoing work of the ASF, and an ASF Grant to the new Baird Family Hospital in Aberdeen for its Neo Natal unit overseen by The ARCHIE Foundation alongside the University of Aberdeen. We hope you will join us for this very special evening. If you wish to join a table we will look to seat you – or let us know whose table you are joining. 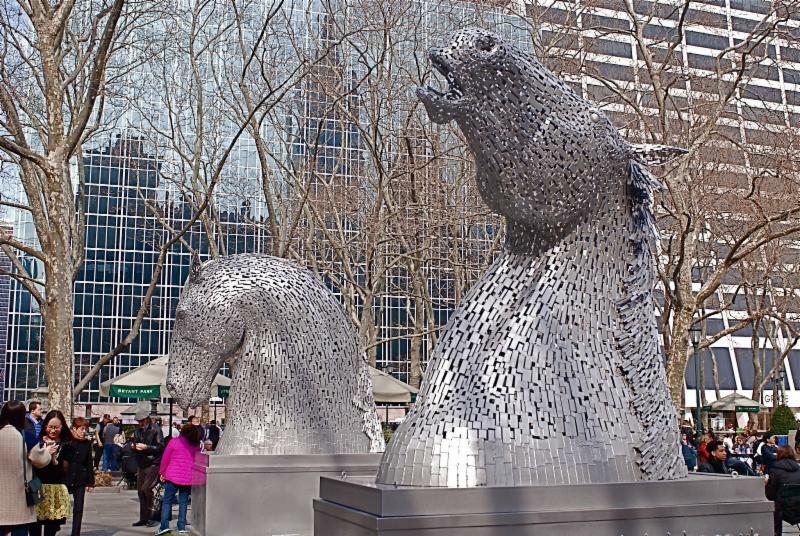 With Andy Scott joining us on November 9th, how can we not look back to Tartan Week 2014 and the 20 ft macquette Kelpies on display that spring at Bryant Park. Read more of the 2014 Kelpies stay in New York HERE. 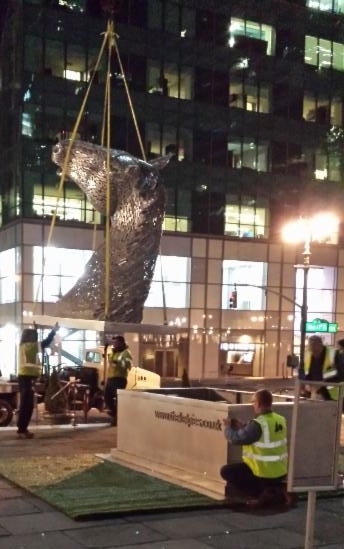 ASF is proud to have helped to bring the Kelpies to New York – we were so sorry to see them leave. The full size 100 ft Kelpies, unveiled in 2015, are the largest equine sculptures in the world; situated in the Helix Park, Falkirk, beside the Forth of Clyde & River Carron extension. Boats traverse “through” the Kelpies; and when lit at night they become magnificent beacons. This entry was posted in ASF Events, Initiatives, News and tagged American Scottish Foundation, Andy Scott, National Trust for Scotland, Sir Moir Lockhead, Wallace Award on October 27, 2018 by Camilla Hellman. The National Trust for Scotland invites you to join in the Jacobite Journey at Culloden Battlefield, where the course of British, European and world history was changed forever. The atmospheric five-star Culloden Battlefield, scene of the final defeat of Bonnie Prince Charlie’s Jacobite army, invites groups to immerse themselves in the historic events of 1746 with an exciting new selection of ‘Jacobite’ experiences. Explore life as a Jacobite solider in A Soldier’s Life workshop, handle 18th-century replica weapons, shields and tools, play period games and dress in period costume (including tartan plaid) for the ultimate Jacobite ‘selfie’. Available by pre-booking only. 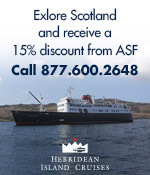 Visit the National Trust for Scotland website for more information. You can also email traveltrade@nts.org.uk or telephone +44 (0)131 458 0204 for bookings and enquiries. 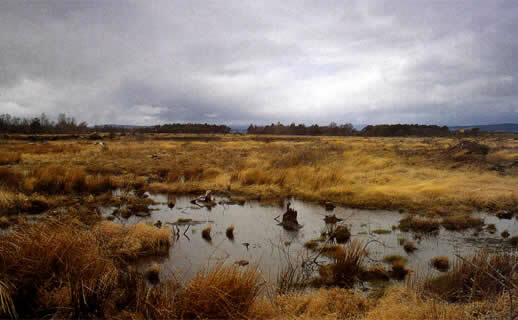 This entry was posted in Associate Events, News, Travel in Scotland, Uncategorized and tagged Bonnie Prince Charlie, Culloden Battlefield, Jacobite Army, Jacobite Journey, National Trust for Scotland on March 8, 2016 by Theresa Schilling.